HEar provides faithful reproduction of a stereo or surround mix with a pair of conventional stereo headphones. It relies on proven technology to model the various phenomena that occur when playing back audio material through a loudspeaker system. This allows monitoring a full surround mix in situations when a surround-capable environment is not available or practical. Another typical use of HEar is doing precise checking of a mix, which is convenient with headphones as these provide asurgical and very detailed, microscope-like rendering of the audio. 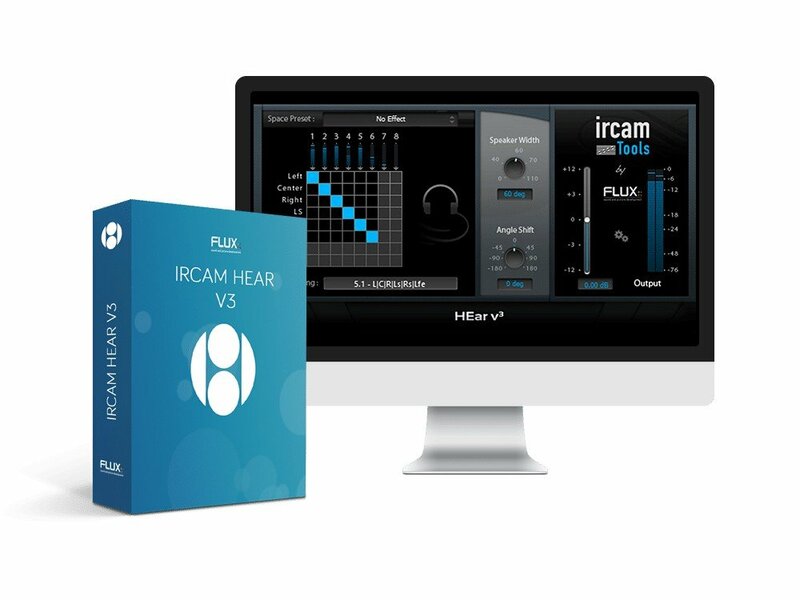 HEar can also prove very useful in a project studio context, and whenever noise isolation is a concern, as it helps achieving a more realistic sound environment. Sampling rate up to 384 kHz for native (AU/VST).